Smart legal contracts are legally binding contracts converted into computer code governing interactions between counterparts and other stakeholders. Consequences decided upon by the contractors will be self-executing when the defined conditions are fulfilled. This innovation will greatly improve business operations for example, large banks face between €4-5Billion in regulation and compliance related fees annually and smart legal contracts will drastically reduce this burden. The smart legal contracts will remove the need for a third party to implement the contracted obligations, which will significantly reduce contractual costs. Alongside of that, the smart legal contracts will provide legal certainty for the parties as the language of code does not allow scope for ambiguity regarding interpretation of the terms. 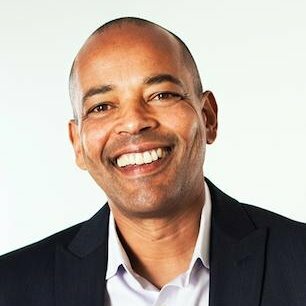 This will have added benefit to international contracts with variation of meanings in different languages, they will now be described in a computer language code instead. 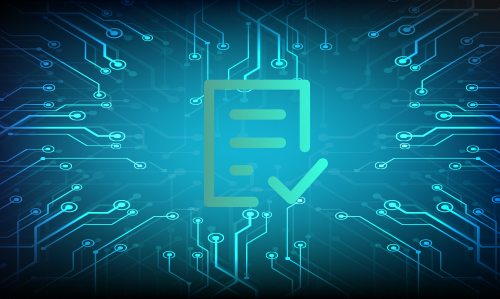 Moreover, smart legal contracts reduce costs and risks by eliminating paper-based processes, enabling complete automation of many business functions. Regarding regulation and compliance, Smart legal contracts will also allow regulations to be incorporated into the computer code along with the contractual agreements to ensure compliance. 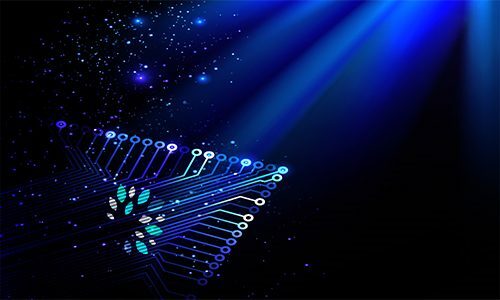 Smart legal contracts can also integrate production instructions to drive, for example, 3D printers, creating a single computer protocol that governs a production process, compliant with the contract and regulation. Companies that seek a superior position in the market, reduction of transaction costs and more security in the execution of contracts would be wise to explore the use of smart legal contracts. Best in class across many sectors now realise that this is the next level solution and investor interest is rising everyday. 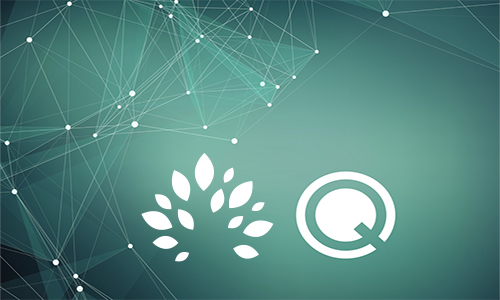 QPQ are developing an enterprise grade trade settlement and digital governance network of unparalleled efficiency, capacity and scalability fit for the 21st Century and beyond. Finscoms as a communication specialist is telling QPQ’s story to the investment community. Contact us to learn more about this opportunity. We are delighted to announce the collaboration between QPQ and Finscoms. 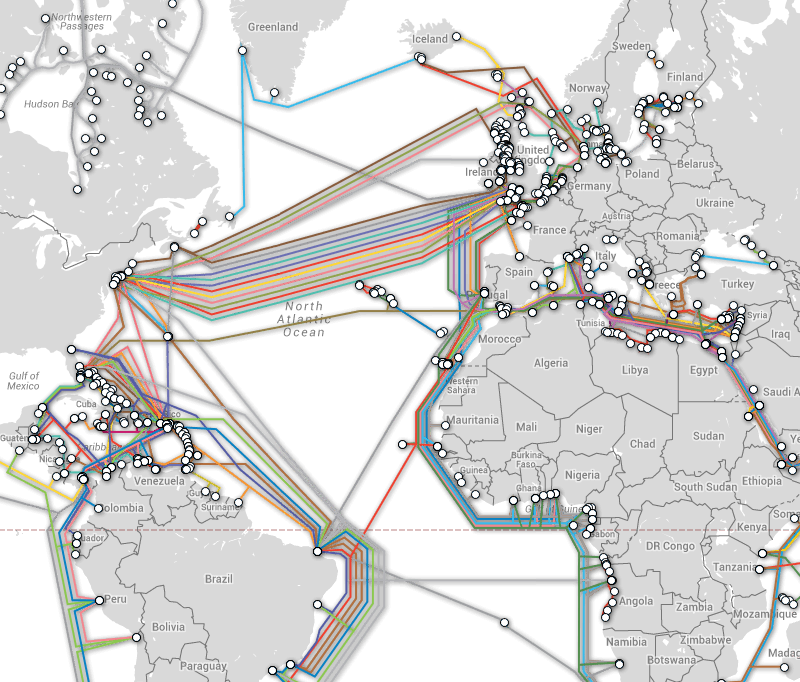 Finscoms proudly promotes QPQ to our network and beyond. Finscoms are a specialist full services marketing agency working to help clients to tell their story and support them in their route to the investor. 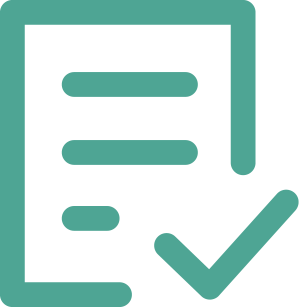 We work with some of the most exciting projects being advanced currently and QPQ ticks all of our required boxes. QPQ are developing an enterprise grade trade settlement and digital governance network of unparalleled efficiency, capacity and scalability fit for the 21st Century and beyond. Trade related administrations costs companies about 10% of turnover. As a result, large companies can’t expand their businesses and small companies are disenfranchised completely by the costs. There is a USD1.6 trillion unmet demand for trade finance. Wealth & Finance magazine have announced the winners of the Fund Awards 2018. 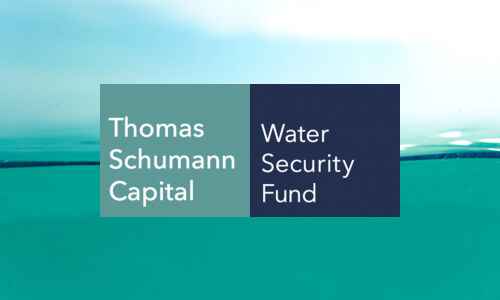 Thomas Schumann Capital is the sponsor of Water Risk Index, world’s first benchmark index to price financial water risk in securities and Water Security Fund, world’s first fund to pursue UN Sustainable Development Goal #6. 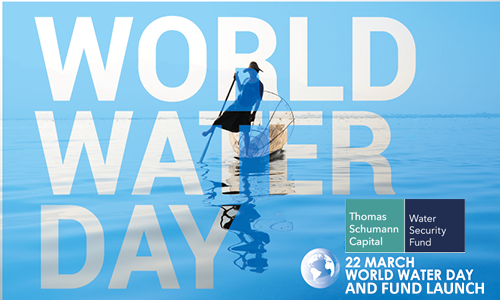 TSC serves 7 billion humans and $145 Trillion in global assets under management by 2025 through advancing a water-secure world. Today’s investors aren’t just focused on profit, they want impact too. TSC’s investment products aim to capture and protect alpha, reduce volatility, create long-term capital appreciation, and social and environmental returns. As disposable income rises among many emerging and established economies worldwide, increasing numbers of individuals are exploring investment in funds to prolong the life of their hard-earned wealth. 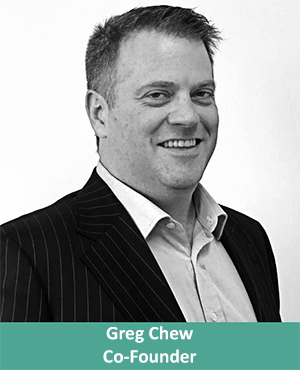 Therefore, service providers and fund managers are having to work even harder to provide their clients with the services they need and ensure that they remain competitive in this booming market. At Wealth & Finance International, we firmly believe that these firms, and the individuals driving them, should be recognised and rewarded for their hard work and diligence. To learn more about the deserving award winners and to gain insight into the working practices of the “best of the best”, please visit the Wealth & Finance website where you can access the winners supplement. 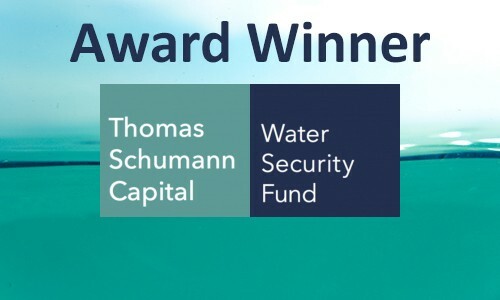 Thomas Schumann Capital (“TSC”) provides financial products and services to public, private and philanthropic capital to advance a water-secure world. TSC embraces social and environmental impact and responsibility, and financial outperformance. 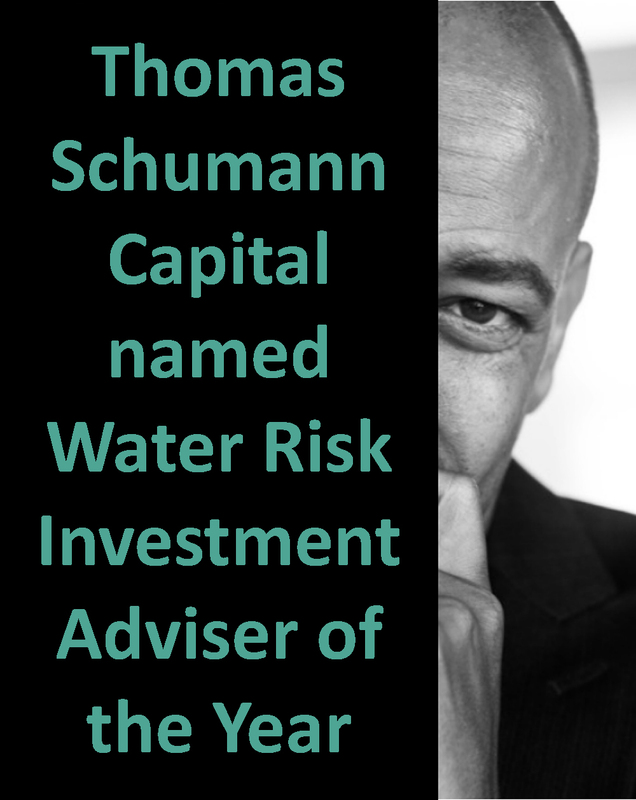 Thomas Schumann is a global thought leader and expert in the water and water investment space, specifically relating to water risk and water security. TSC is sponsor of Water Risk Index and Water Security Fund both of which operate in global equity markets. TSC also provides investors with access to proprietary, private water investment opportunities including water technology, wastewater and water infrastructure deals. The key attribute in these markets is agility. Finscoms takes a look at the US real estate outlook fundamentals with a focus on the Office and Retail market. Both markets remain bright despite cloudy forecasts in other real estate sub sectors. 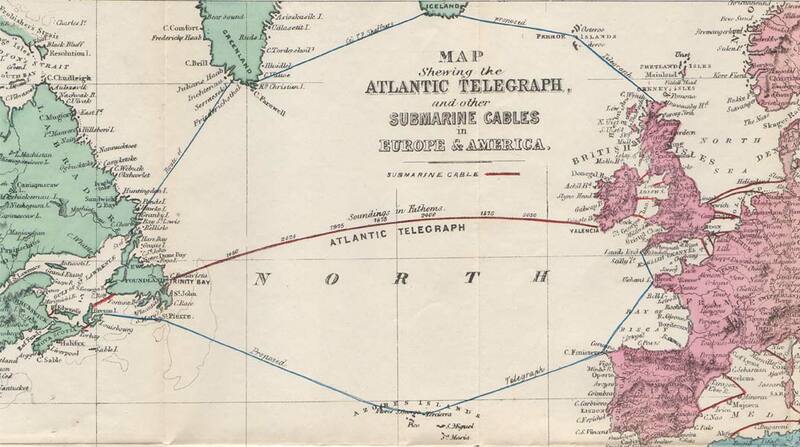 The key in these markets is often agility. Can you find a nimble and dynamic investment? Improving U.S. office market fundamentals should continue in 2019, but perhaps at a reduced pace due to higher completions and also the tight labour market’s impact on tenant demand. Older buildings that lack the amenities favoured by a modern workforce and the infrastructure to handle evolving technologies will most likely struggle, mostly in markets where large volumes of high-quality product are being provided. Adding to this, suburban submarkets that offer an array of housing choices coupled with urban amenities (retail and restaurant options, public transit and walkability) are well positioned to capture demand from the maturing millennials. Improved business confidence in 2018 should support continued office-using employment growth in 2019. Unemployment will likely remain low next year. The tech sector is set to remain the top occupier. This sector has been accountable for nearly 20% of major office leasing activity in recent years. In primary tech markets like the San Francisco Bay Area and Seattle, as well as emerging, lower-cost tech hubs like Charlotte and Phoenix, it should remain a principal demand driver in 2019. The tech sector is growing at about twice the rate of overall job growth, despite having slowed during the past few years. Several lagging sectors have boosted their shares of office leasing activity in 2018. This is a positive indicator of demand coming from a wider range of industries. Specifically, prospects for reduced financial industry regulation and oil price stabilization have fuelled optimism in the financial services and energy sectors, and markets with concentrations of these industries, such as New York and Houston, should benefit. Consumer expectations, changing demographics, and omnichannel retailing will continue to restructure retail and its real estate environment in 2019. At the top of the US list for forecast rent growth are dynamic, high-population-growth and low- unemployment markets in the South and West, where demand will outpace supply. The consumer trend toward off-price and discount retail will most likely continue in 2019, with mid-range retailers seeking new ways to limit share losses to lower-priced players. Since the 2008 recession, greater consumer access to lower-priced goods has shifted consumer spending among all age groups toward lower-priced options. This is especially the case in key soft-goods categories like apparel and with the expansion of key discount and value retail brands. This has placed significant pricing pressures on retailers in the mid-price range, who struggle to compete with the quality and brand cachet of luxury brands and the value offered by low-price players. In 2019, it is anticipated many of these mid-range brands will focus on lower prices and discounting in a bid to retain customer share and adapt to new price expectations of consumers. Strong rent growth is expected for some non-gateway markets like Atlanta, Houston, Nashville and Denver. These should see rent growth of at least 2.5% over the next five years, as demand outpaces supply. Successful redevelopment in the urban core and a rise in mixed-use projects in the suburbs, together with strong employment and population growth, make these markets especially attractive to investors. Major gateway markets like Washington, D.C. and Chicago, where demographic and demand growth are steady but less robust, are expected to see rents grow, but at a more moderate pace. Finscoms is helping the investment community. For more about our client in the Real Estate industry within these markets and beyond – agile, nimble, and dynamic projects – click here.